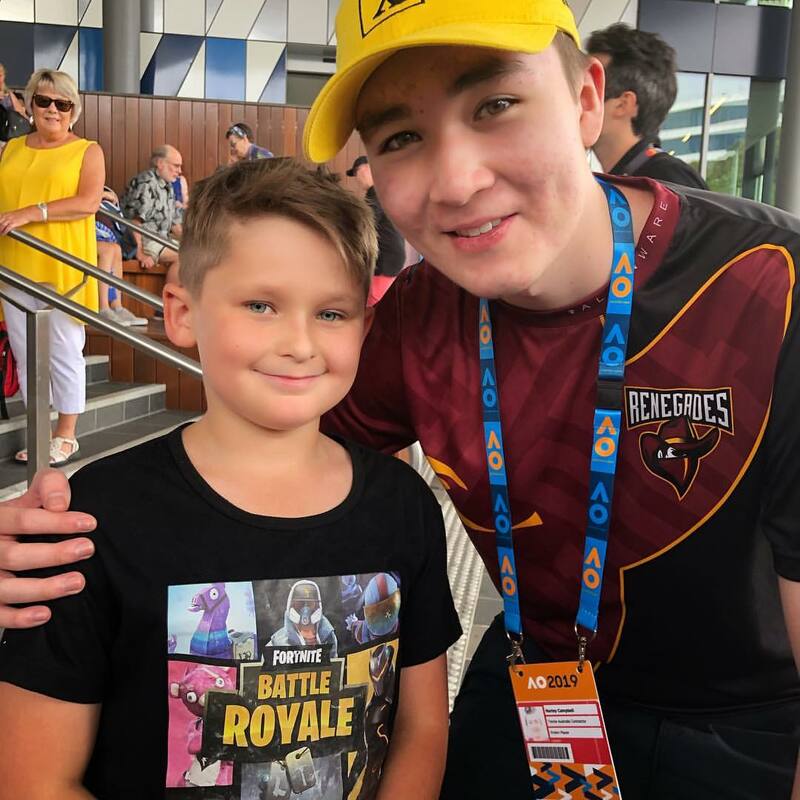 MrFreshAsian is a popular professional Fortnite player for Renegades from Australia whose real name is Harley Campbell. He has an estimated net worth of $1 million. 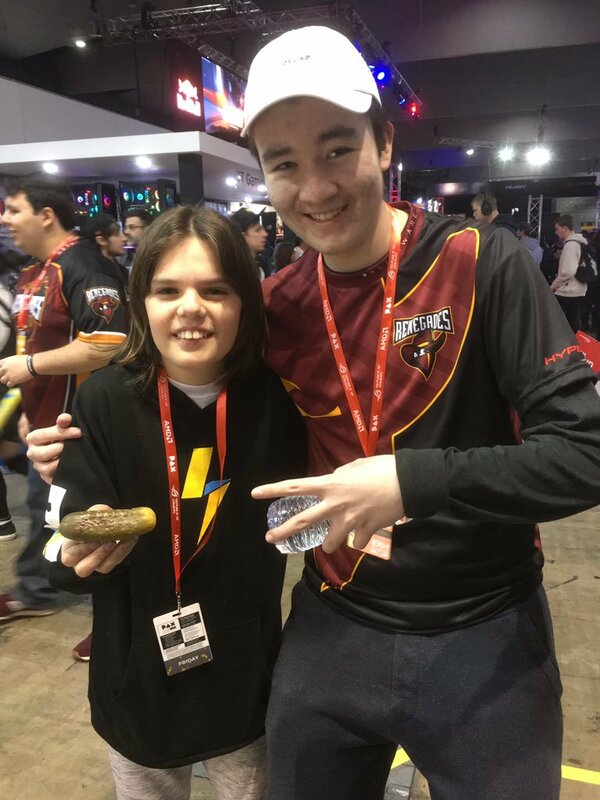 His content is mainly highlights of his Twitch streams showing the best moments his fans would be interested in. Initially, he dropped out of school at the age of 16 so that he could start an electrical trade but decided to pursue gaming through streaming. 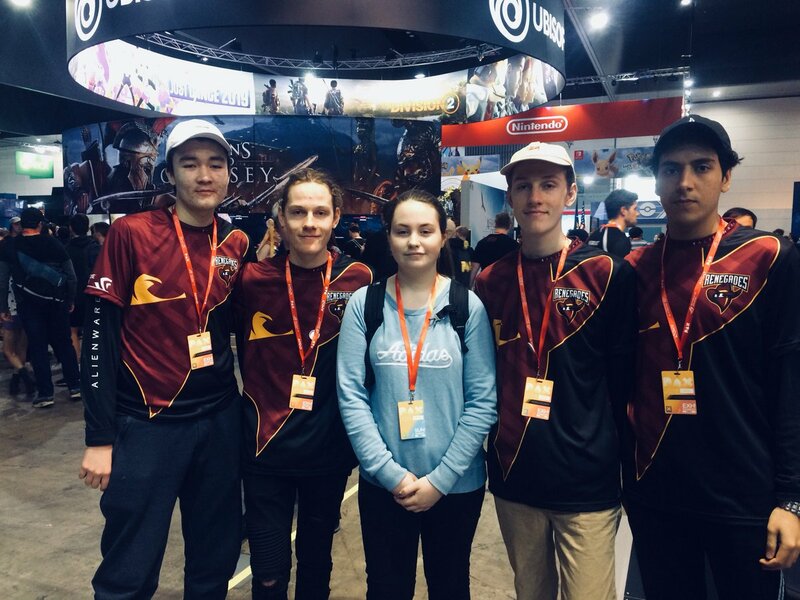 He joined Team Renegades in August 2018. How Much Money Does MrFreshAsian Earn On YouTube? The channel has over 3 million subscribers as of 2019 and has accumulated over 350 million views so far. It is able to get an average 1.3 million views per day from different parts of the world. This should generate an estimated revenue of $5,200 per day ($2 million a year) from the ads that appear on the videos. How Much Money Does MrFreshAsian Earns On Twitch? The streamer has over 750,000 followers on the platform and has accumulated over 4.5 million views so far. He is able to get an average of 3,500 viewers per stream with the highest viewership being at around 12,754 viewers. Streamers make money through ad revenue, subscribers, donations and bits. MrFreshAsian has around 3,500 subscribers from which he makes a minimum of $2.5 per month. This should add up to around $8,750 per month ($105,000 a year). Sponsorship and brand deals is another major earning avenue for streamers. A sponsored stream has an hourly rate of between 1 cent and $1 per viewer. Live appearances can earn a top tier streamer $5,000 – $10,000. MrFreshAsian makes extra income through doing professional gaming and brand deals.